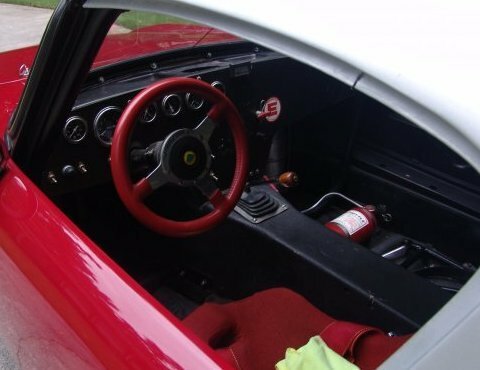 The car is a 1965 Lotus elan “GTS” race car, this is a real vintage race car (meaning it has period race history) The car is configured as a 26R but is not one of the documented factory cars. 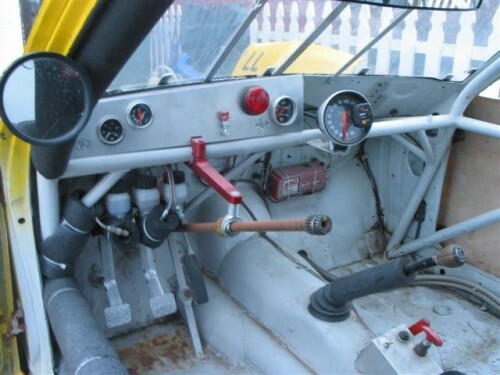 Has most all of the appropriate and correct homologation pieces that a fully kitted lotus race car would have. The 4 spoke, peg drive, magnesium wheels that the lotus used on the purpose build ( formula cars) alloy drive train ( lotus would substitute magnesium for any piece that was iron, or even aluminum in order to drive the weight down . 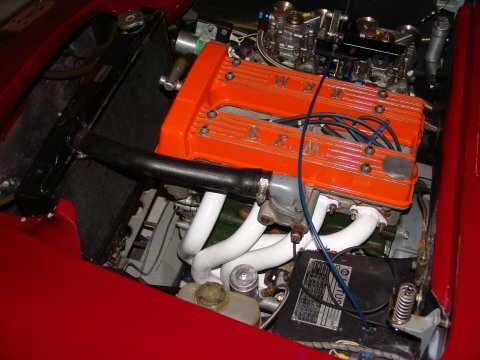 Engine on the car is the venerable lotus twin cam as pre-prepared by BRM ( same company that was a Formula 1 rival to Lotus in the the 60’s but also an engine supplier and did race engines for the production based cars like the 26R, 47 and Cortina. Cosworth had the contract for the formula and group 4 cars ) to phase 4 spec. 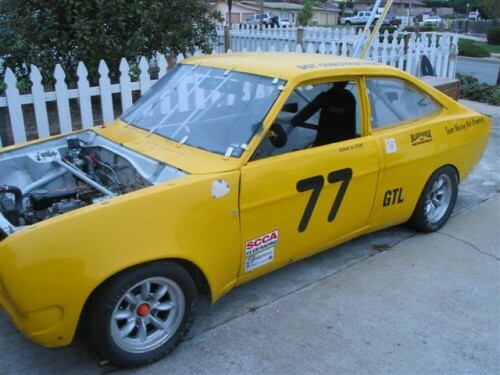 These cars define lightweight sports cars and the racing versions scaled even lighter. 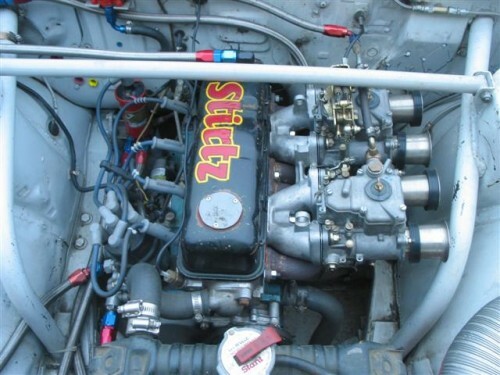 26R’s were often classed with the Shelby Cobra and Ferrari GT’s of the time and in most cases only had to worry about the Cobra’s before being banned from production racing by the SCCA in 66 (I never knew they banned the 26R ,but Dave Bean says they did, the Lotus super seven ban is more widely known about ). The light weight makes these cars accelerate and stop far better than their peers -lotus also have a deserved reputation for being able to make a car go around a corner. 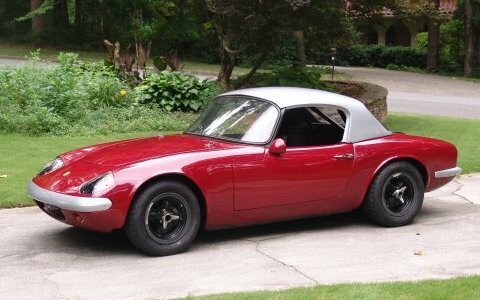 That is one REALLY GOOD LOOKING ELAN and worth every penny of $50k. That really sums it up doesn’t it?! Oh what a sound, and I love the side exit for the exhaust! Thanks for contacting me George, and good luck with your sale!